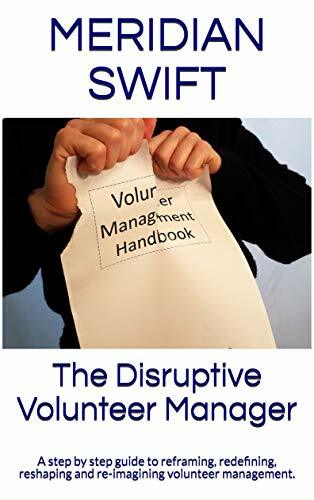 That conversation got me to thinking about how we view volunteers in our organizations. Sara is right. There is very little investment on our part in freebies. Someone hands you something in the mall or at a conference. All you had to do was show up, therefore, you place little value on that item, because, after all, it’s free. So how do organizations view volunteers in this context? Do organizations view volunteers as the junk in the bottom of the plastic bag after attending a conference? You know, the free trinkets handed out like the assortment of band-aid holders, wet wipes, and lip balm which is all just more stuff to deal with in a busy life, stuff that has no real meaning except to advertize a logo? 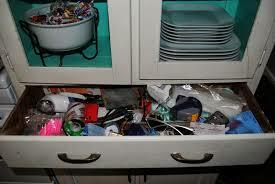 Are volunteers the rubber jar opener that we throw in the junk drawer until we might need it one day? And, if so, how do we make volunteers the substance of an organization and not the free stuff? Let’s take conferences and symposiums for example. There are conferences and symposiums which are geared specifically towards the volunteer sector. That’s really nice, but who is attending these symposiums? I doubt very many administrators of non-profits are attending. We, the volunteer managers are attending. Our own volunteer themed symposiums are pretty much like the lip balms and band-aid holders holding their own symposiums year after year. “Yeah, how do we make a better lip balm, maybe one with more sunscreen?” “Maybe we should make the band-aid holders green instead of yellow this year.” And yet, the lip balm and band-aid holders end up in the bottom of the bag once again. Do symposiums not geared solely towards volunteerism have substantive volunteer components? Would a conference on health actually feature volunteers presenting a workshop? Horrors, volunteers aren’t experts, are they now? When will volunteers and volunteerism be truly integrated into the missions and not just a freebie afterthought? When will the “free stuff”(volunteers) be more than fluff? “I have no idea how to do that,” I admitted. “No,” I said, “they don’t.” And, I thought, they don’t want to sit through some lecture about all the great things volunteers are doing. So, how to engage them, show them? Well, there are volunteer managers out there doing some pretty creative things. Another volunteer coordinator polls her clients for testimonials to showcase how much volunteer involvement means to the people receiving it. She shares these testimonials at every staff meeting. 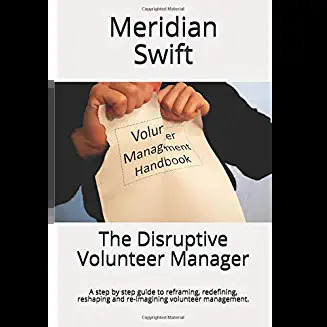 Another coordinator publishes a monthly menu of volunteer services so that staff can pick from the different offerings and subsequently get to know all the great things volunteers are doing. A tech savvy coordinator has a twitter hashtag specifically for his volunteers to share their amazing work. He encourages all staff to check in on the hashtag. And yet another volunteer manager takes videos of volunteers telling stories about their favorite volunteer memory. These are available to staff on a private channel. Some coordinators publish newsletters, make scrapbooks and invite volunteers into meetings to share their stories. Others ask staff to help with training, so that staff has a “stake” in volunteers from the beginning. All these great examples are helping to make some headway into integrating volunteers as productive members of their teams. Truth be told, we have an uphill battle here. How can the lip balm and band-aid holder become more than “junk drawer bottom dwellers?” When non-profit staff think of volunteers as equal members of the team. When will I know that’s happened? When I walk into a mainstream conference and see a session given by volunteers. A great post on a fabulous blog written from the perspective of a volunteer but totally onside with volunteers and our value! Check it out!